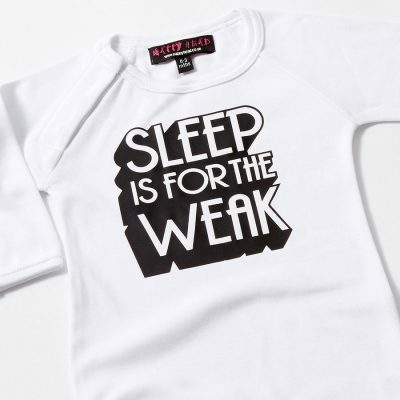 Personalised Baby Clothes for Cool Funky Kids! 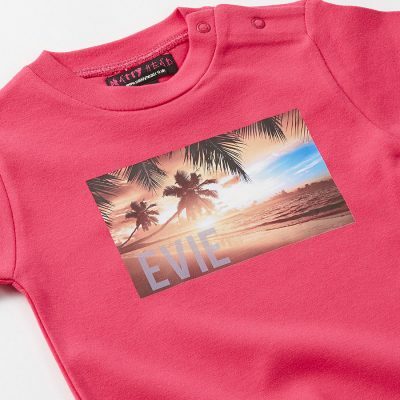 With our personalised baby clothes and quirky funky baby clothes, you can create a one of a kind keepsake with your child’s name on it. 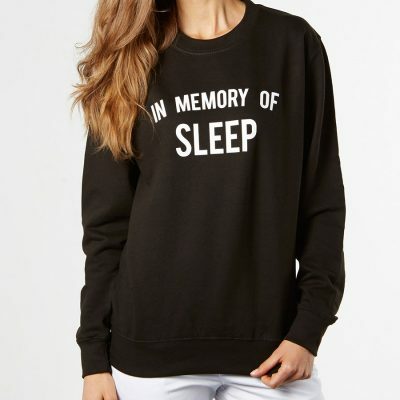 Choose from a personalised baby grow, t-shirt, track suit top or bag. 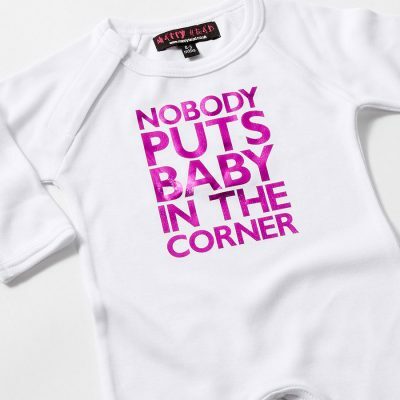 You can also find a fabulous selection of cool baby clothes and baby grows with funky designs and witty slogans that make the perfect baby gifts. If you are seeking a unique new baby gift you can choose from our personalised baby grows, custom baby converse, or cool baby clothes. 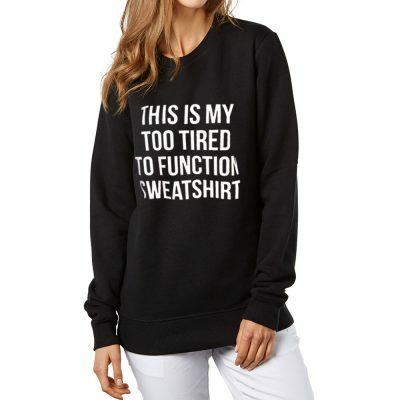 You will always find the perfect present for the newborn baby girl or boy in your life. 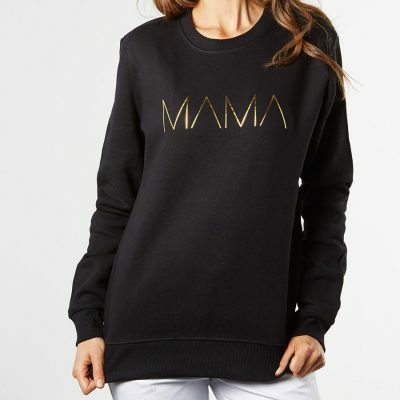 Shopping for our cool baby gifts, maternity wear and mother sweatshirts couldn’t be easier. Explore our great selection on-line and personalise your baby gifts with the click of a button. When you buy one of our Nappy Head products you are buying a premium hand personalised baby gift that will always be a big hit with new parents and gift buyers.